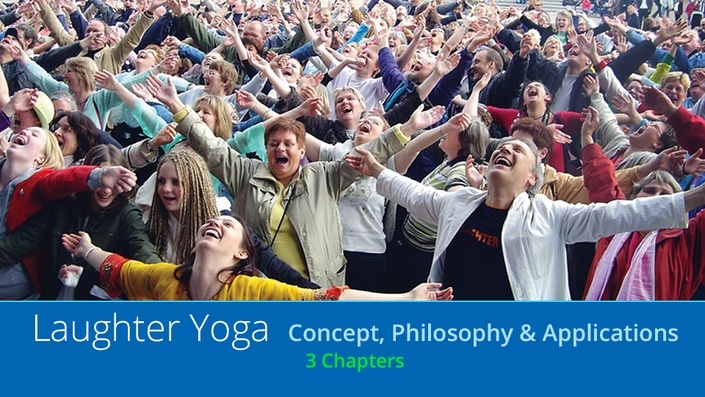 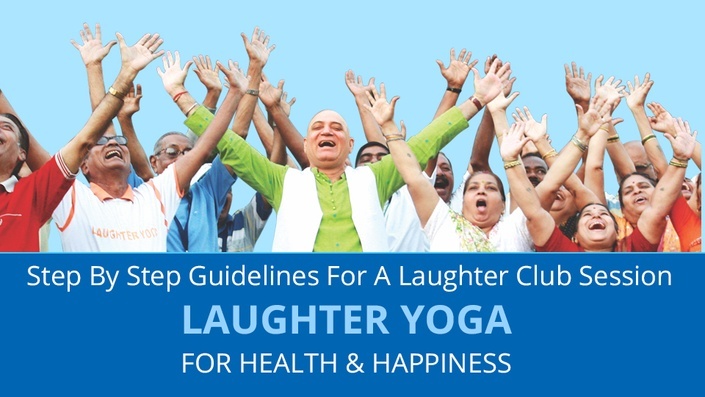 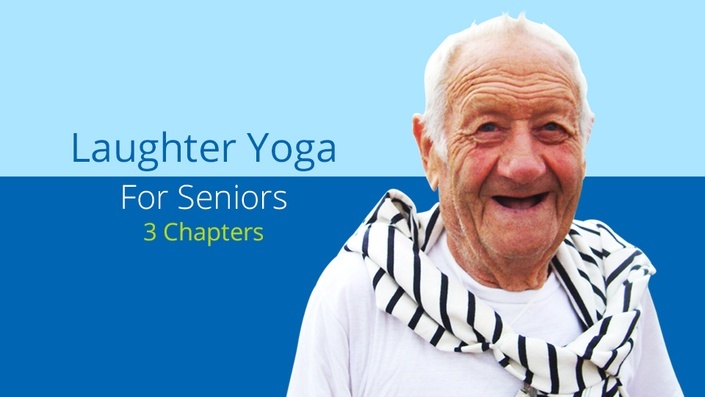 Dr Kataria explains the concept and philosophy behind Laughter Yoga methods and its applications. 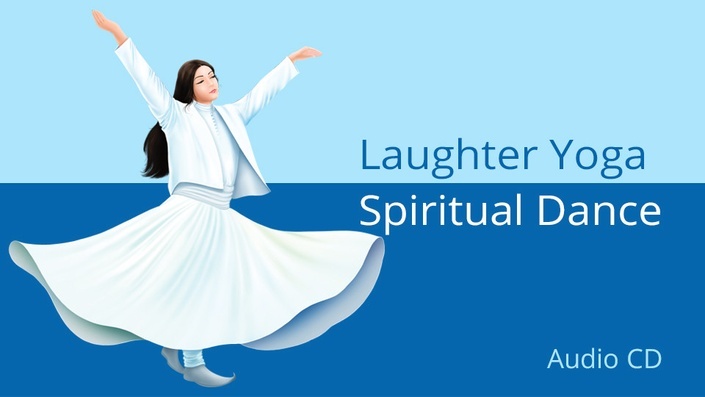 Learn how Laughter Yoga can help reduce workplace stress, help in team building, peak performance, creativity and enhance productivity. 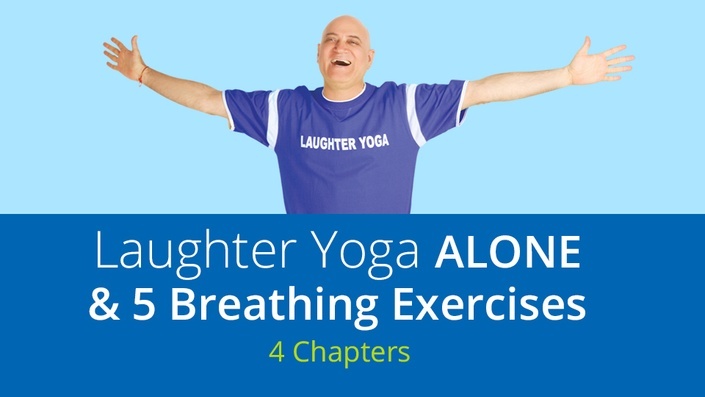 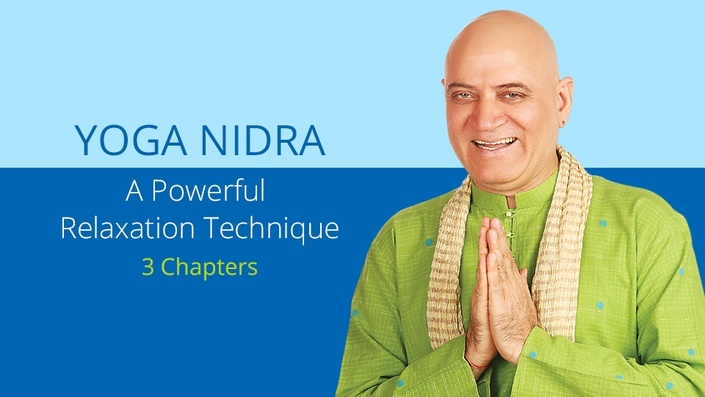 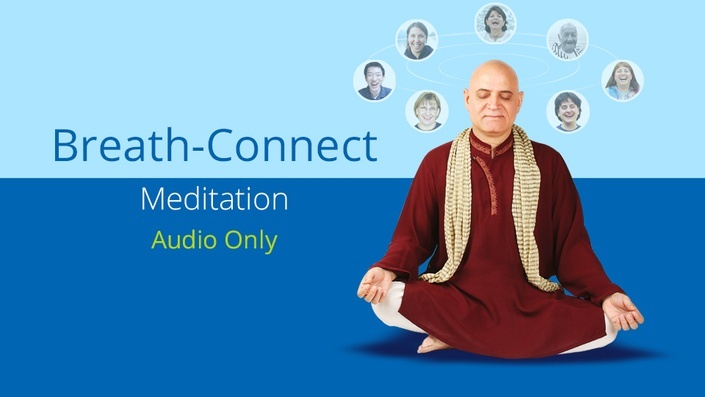 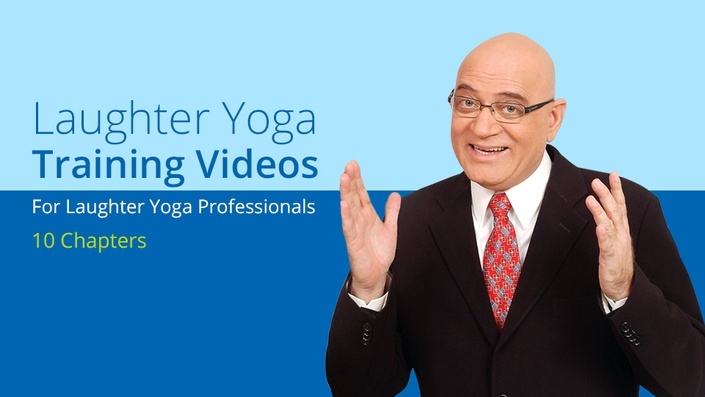 Dr. K teaches the techniques of how to laugh alone and 5 breathing exercises from yoga. 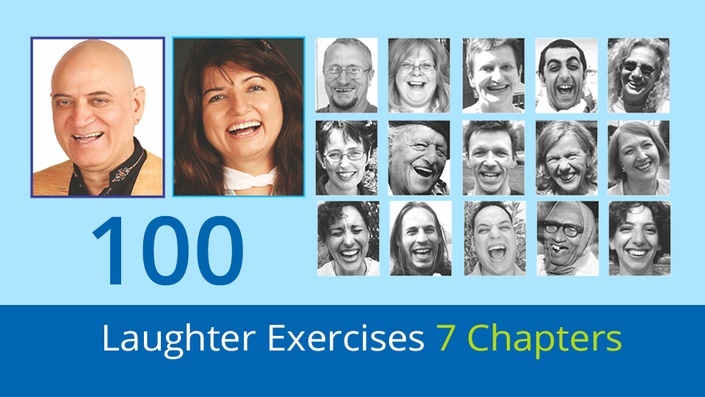 One-on-One coaching is a special program created by Dr. K where you can coach one person at a time on how to bring more laughter into their life. 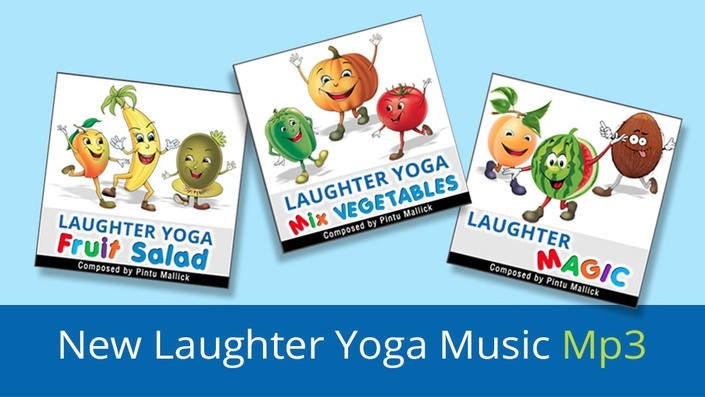 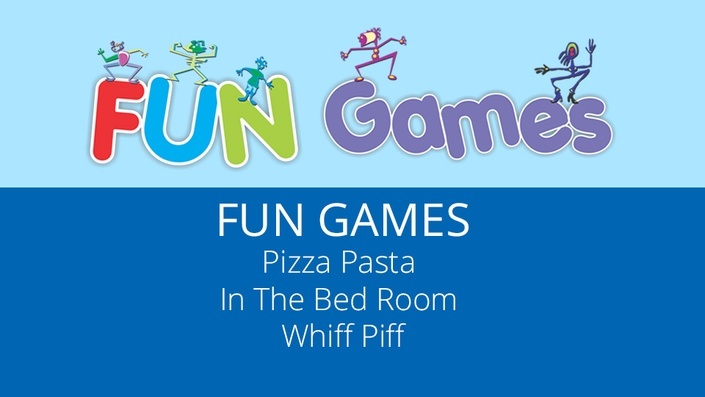 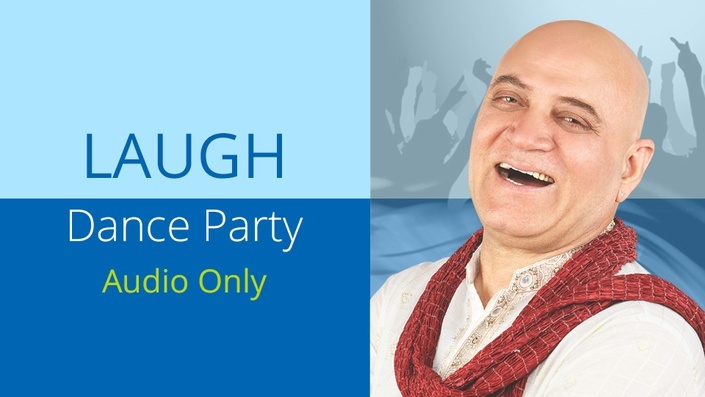 This is a non- stop laugh and dance music interspersed with popular laughter exercises from Laughter Yoga clubs. 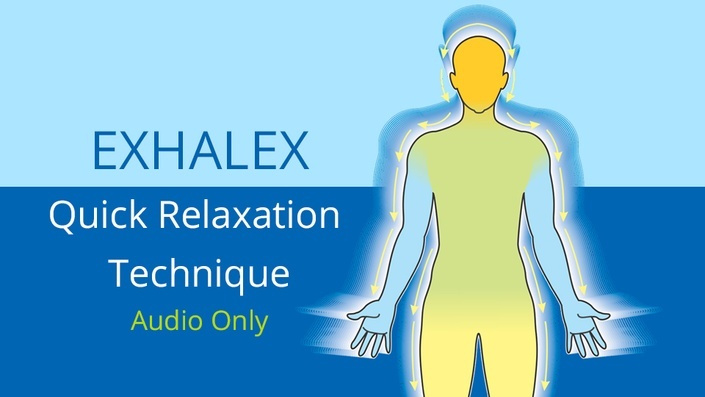 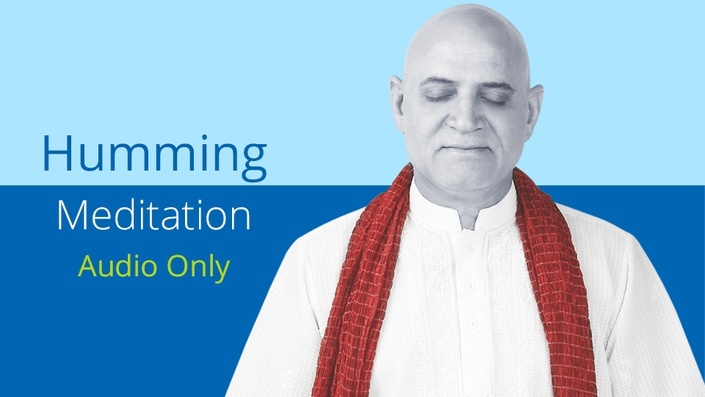 Humming Meditation is a very easy and powerful method which anyone can do for relaxation and reducing stress.